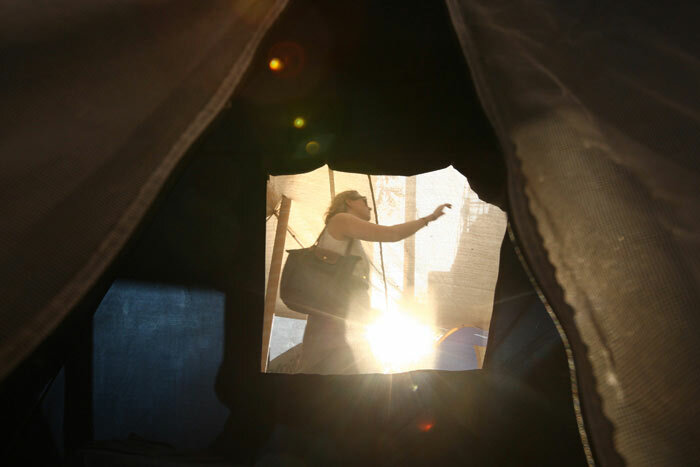 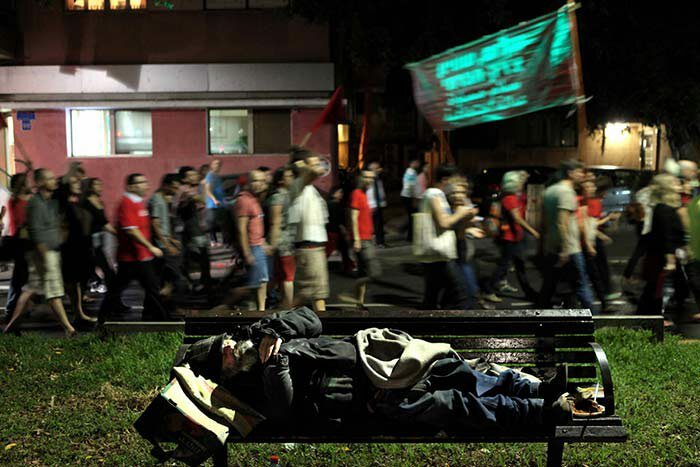 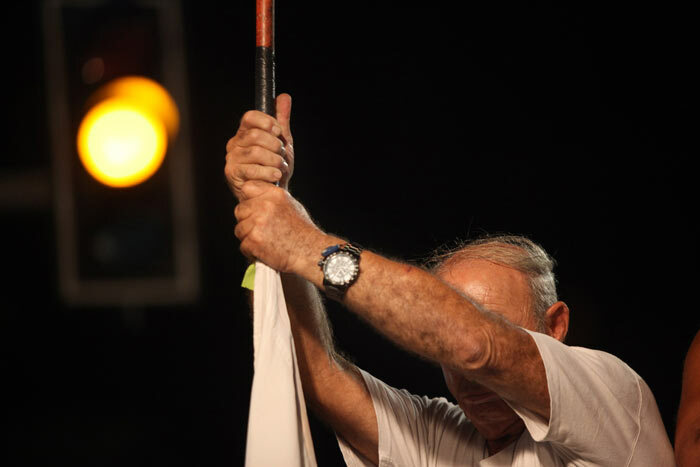 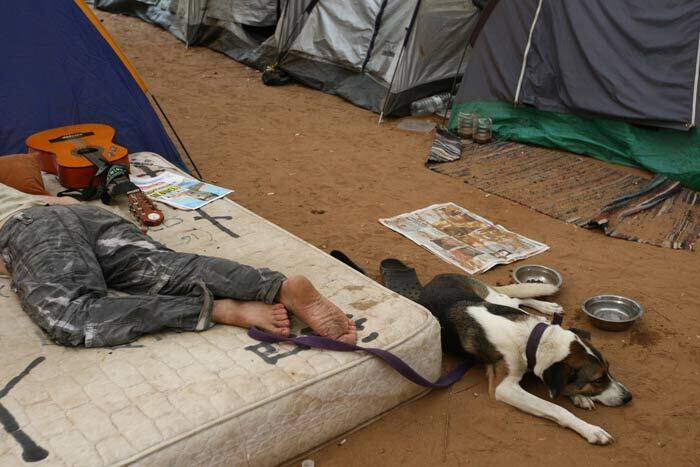 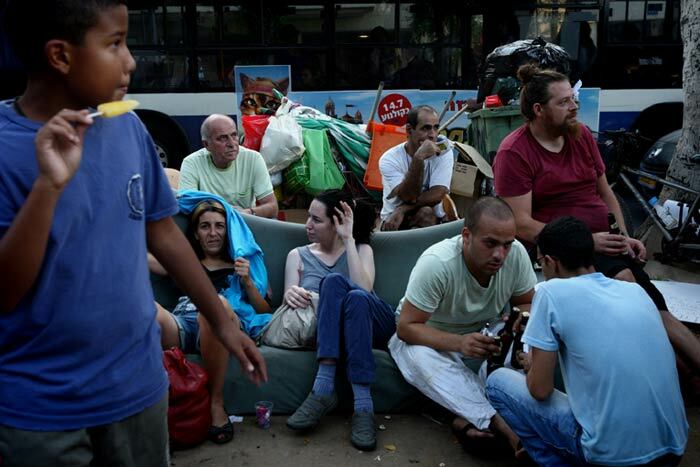 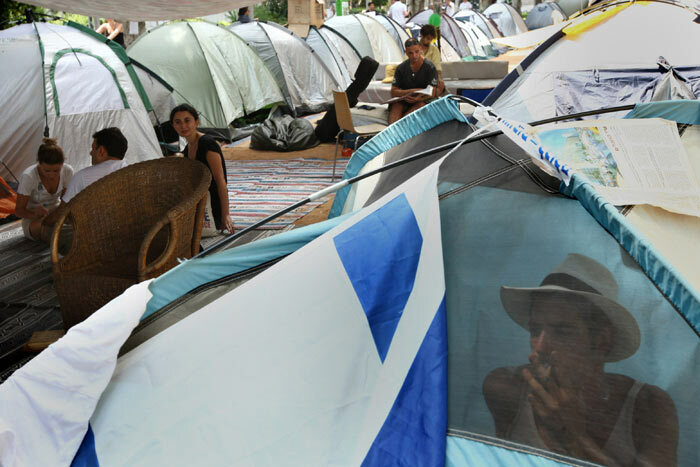 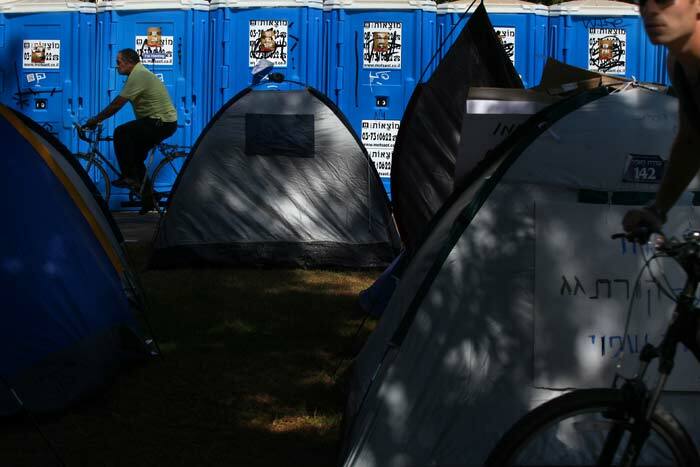 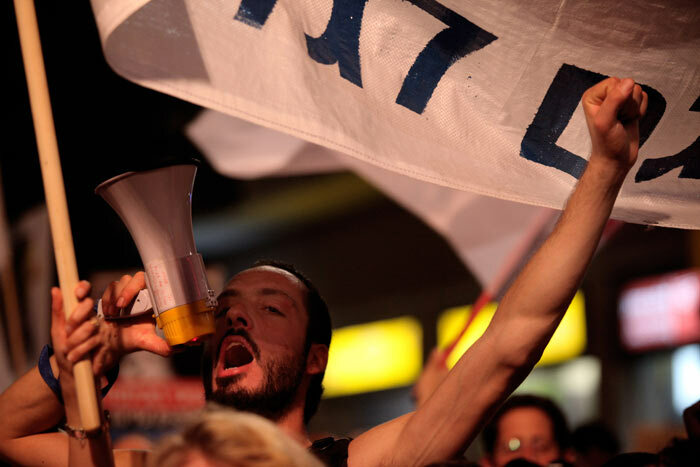 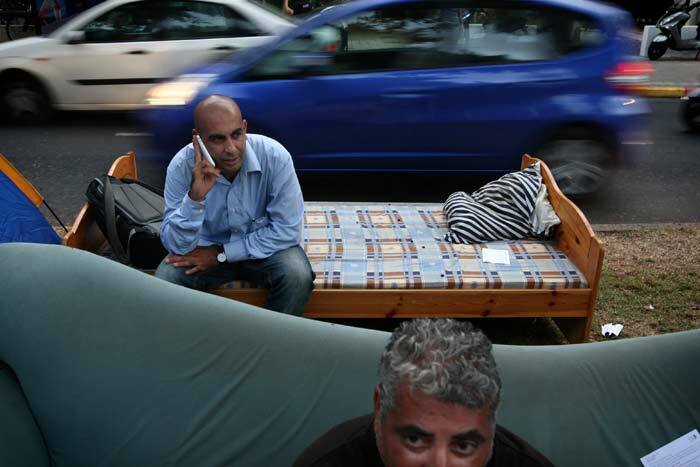 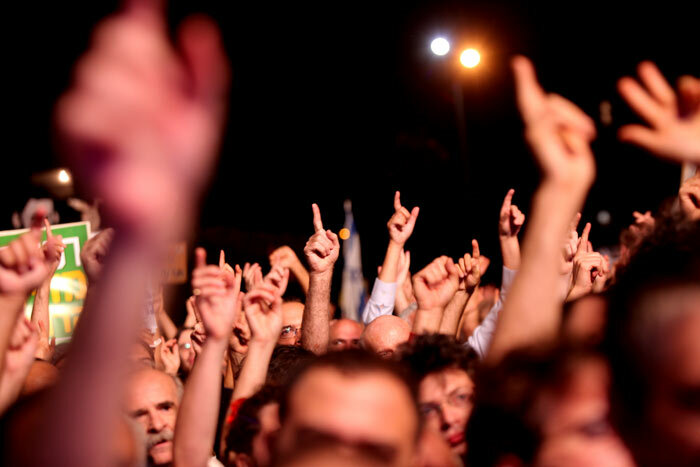 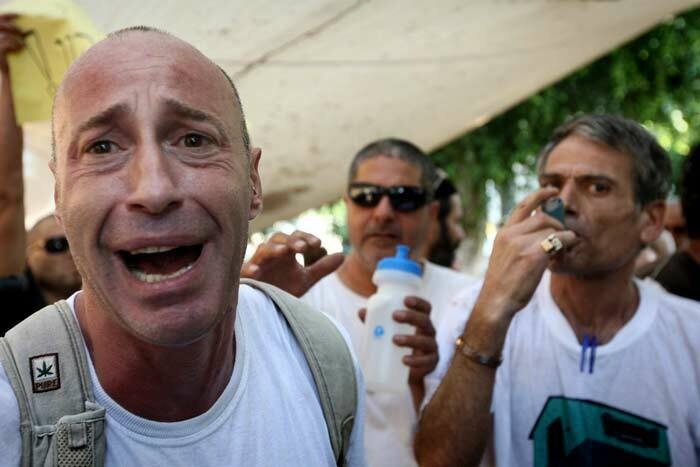 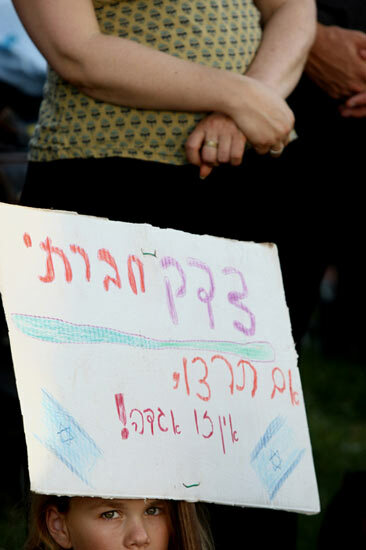 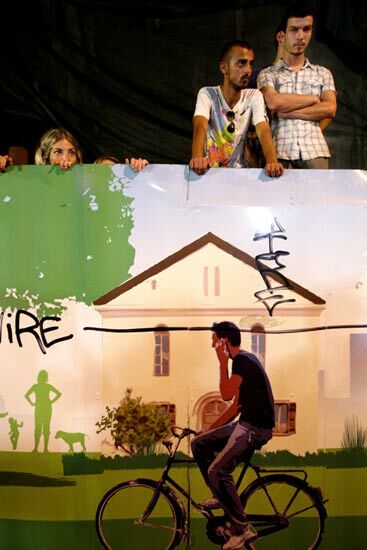 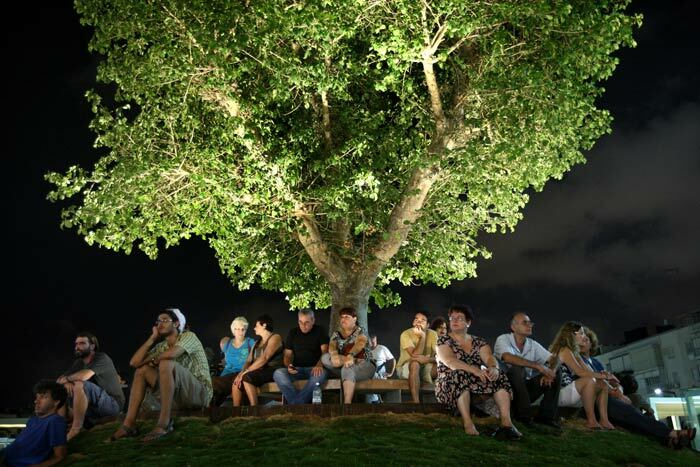 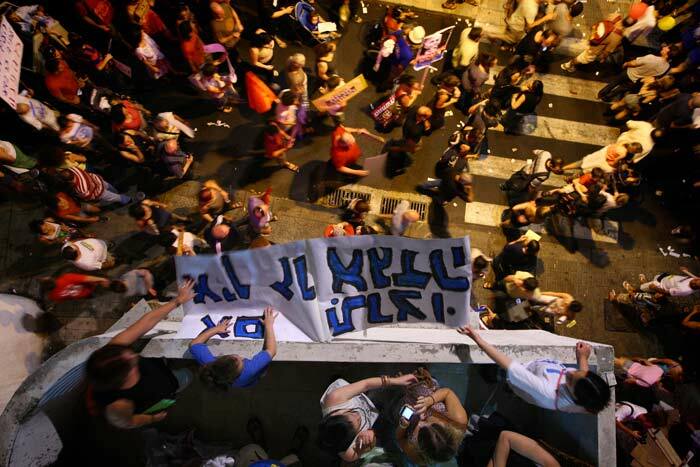 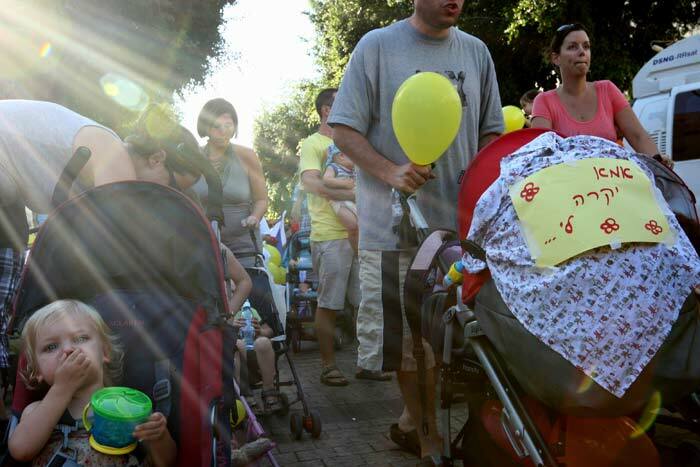 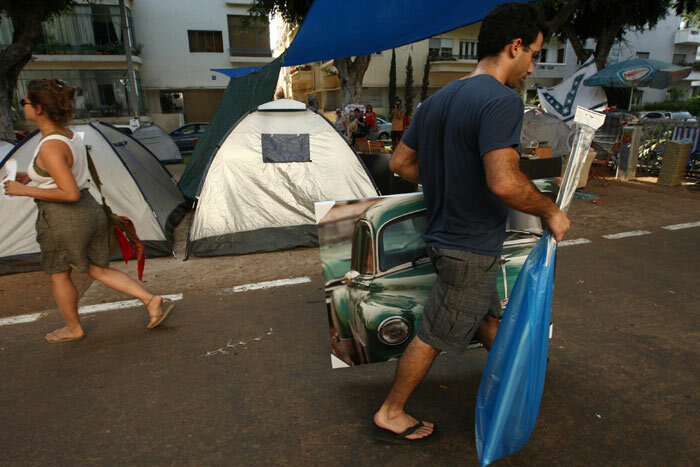 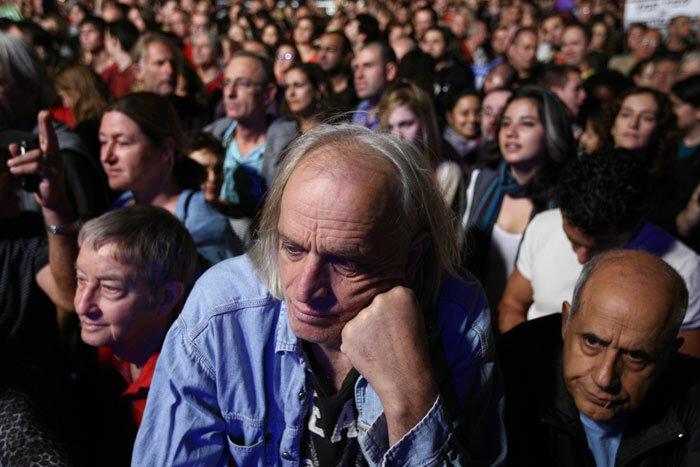 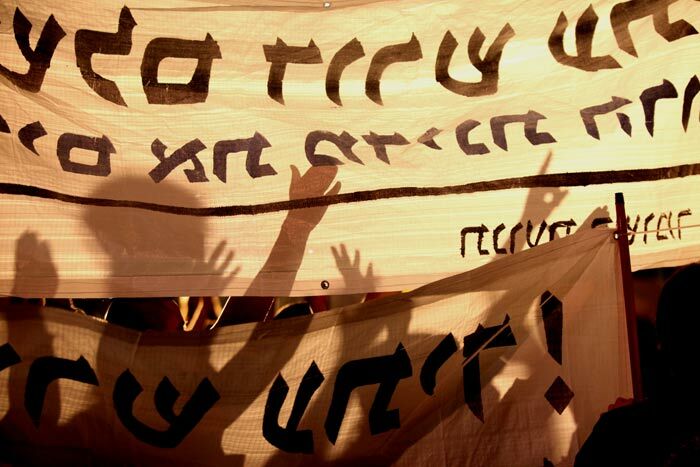 In the summer of 2011, thousands of Israelis moved out of their homes to live in tents as a protest about the cost of apartments, and hundreds of thousands demonstrated protesting the high cost of living. 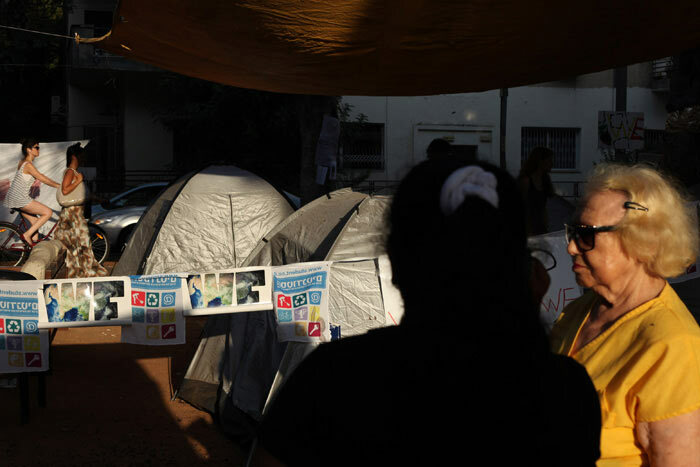 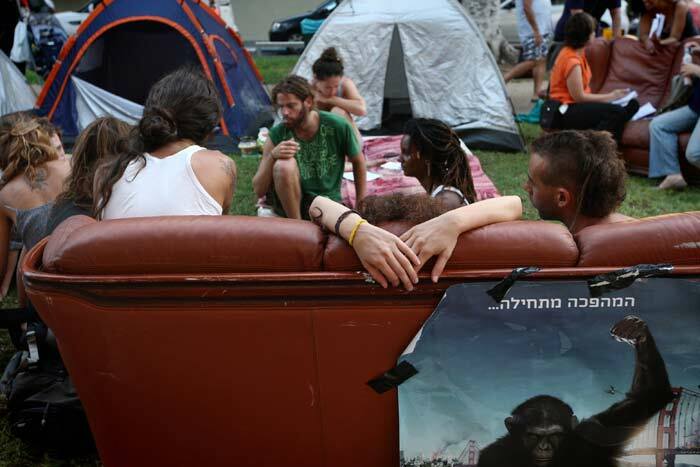 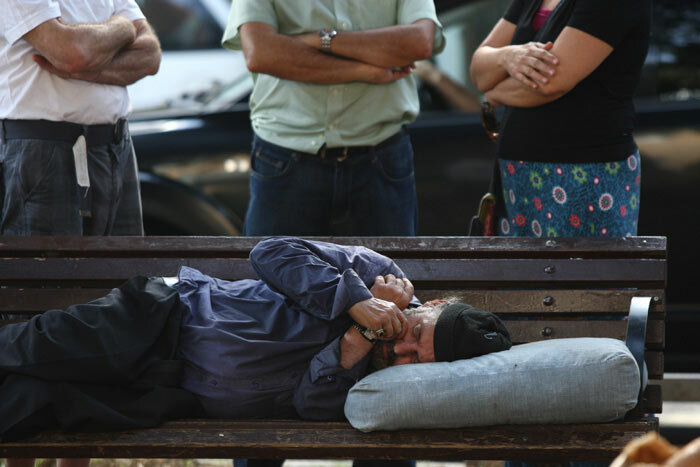 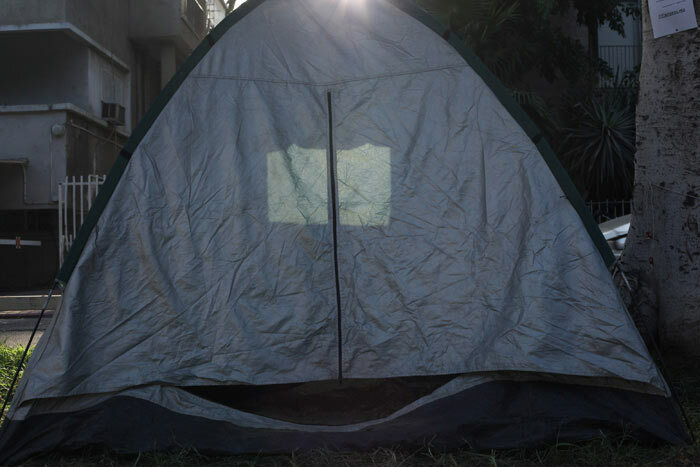 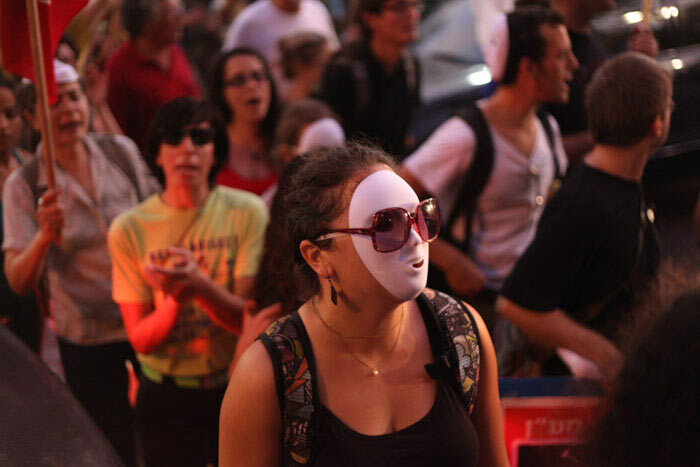 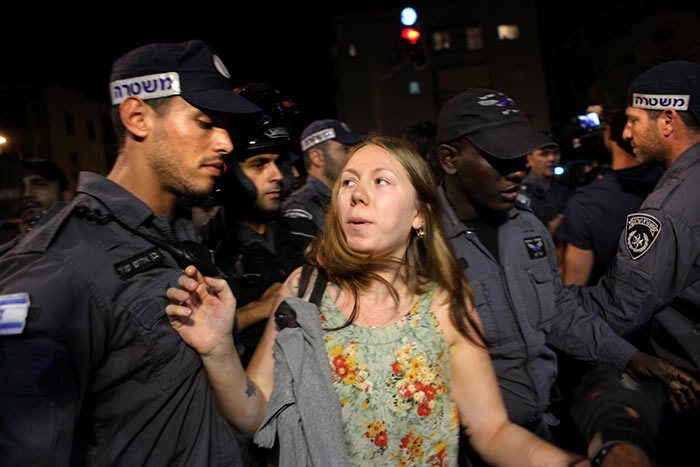 On July 14th, Daphni Leef (25) pitched a tent on Rothschild Blvrds., center of Tel Aviv, as a protest about the cost of housing in Israel, and called the people on Facebook to join her. 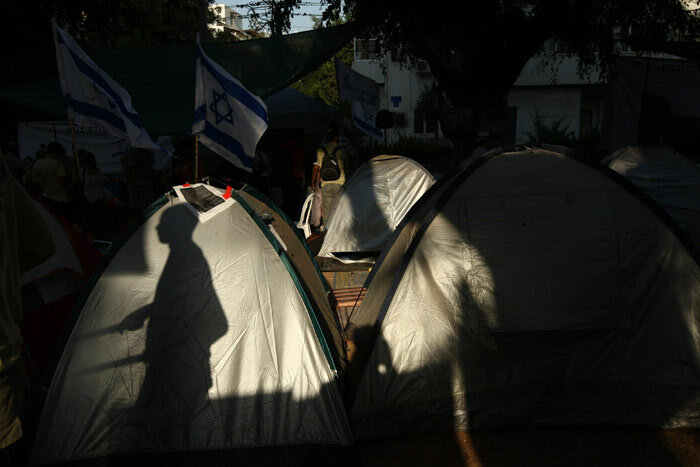 It has started the largest social protest in the history of Israel, when thousands of tents were pitched afterwards on Rothschild Blvrds. 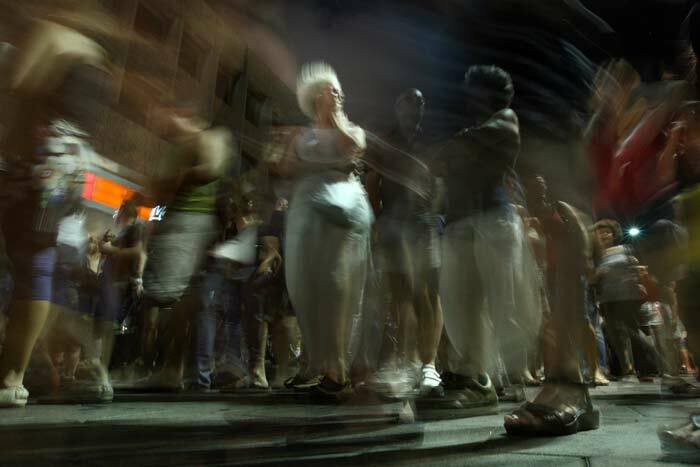 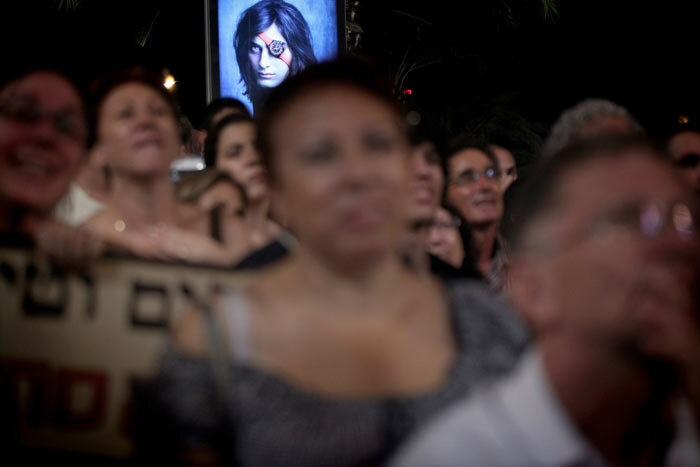 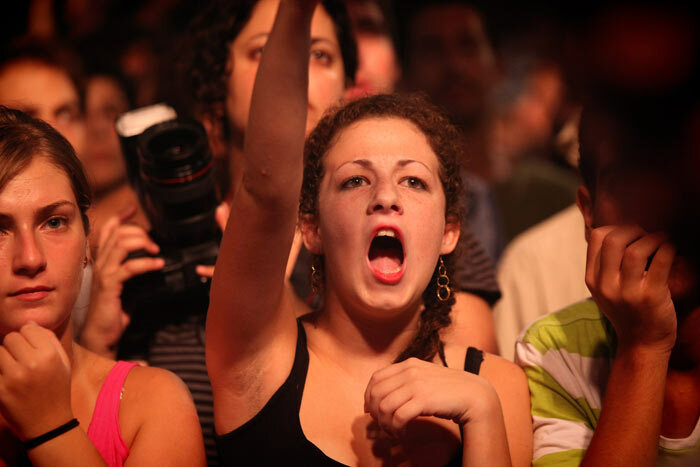 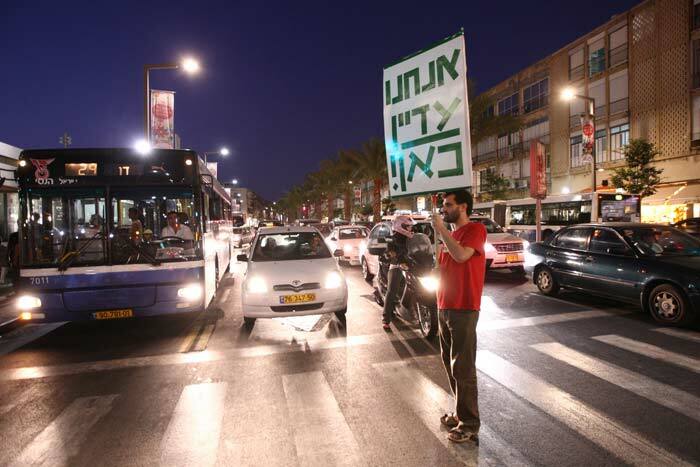 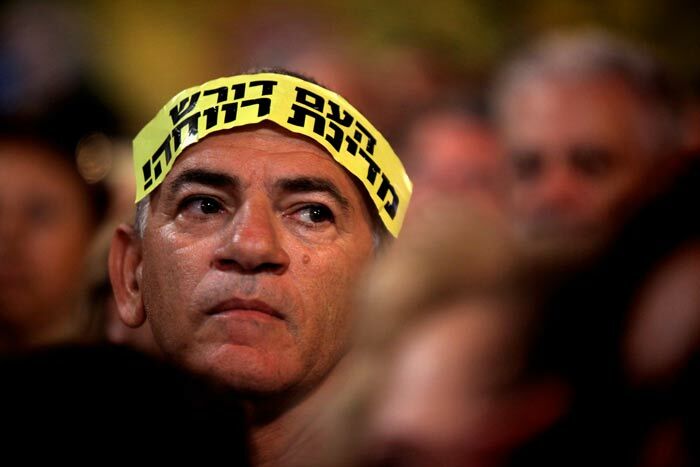 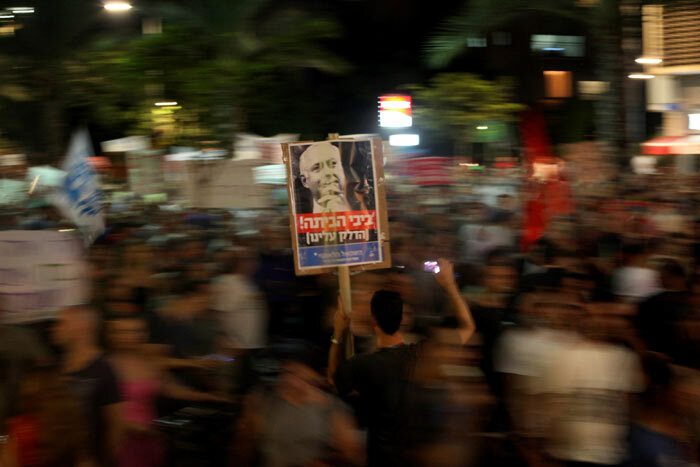 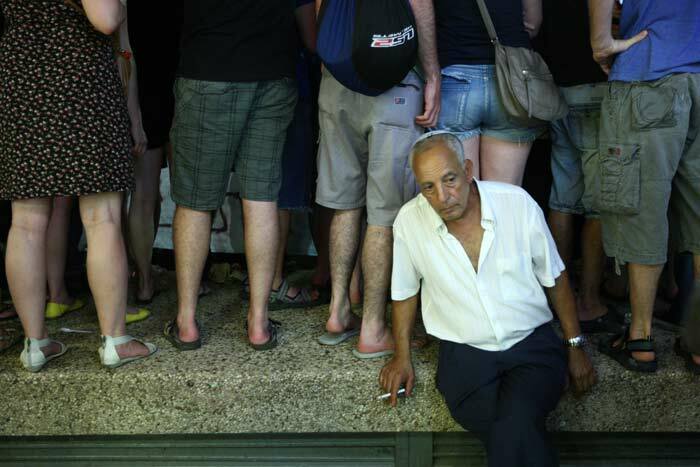 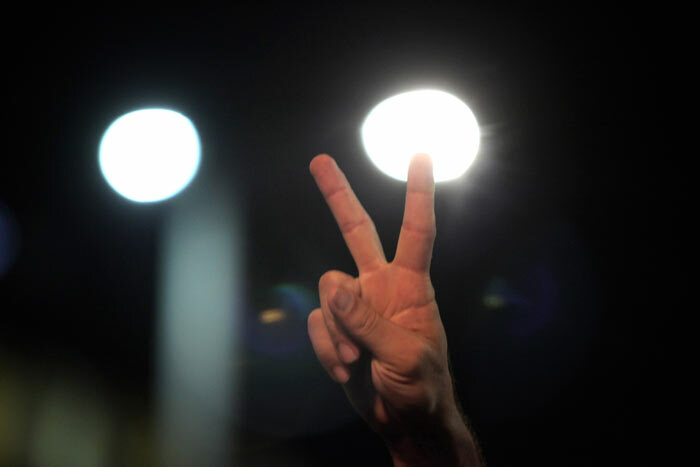 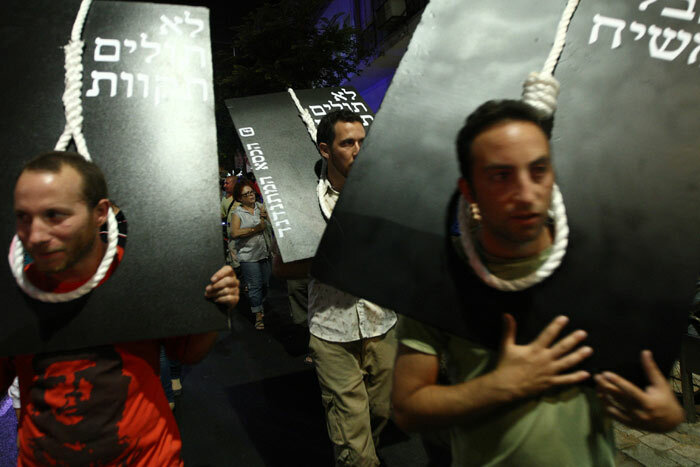 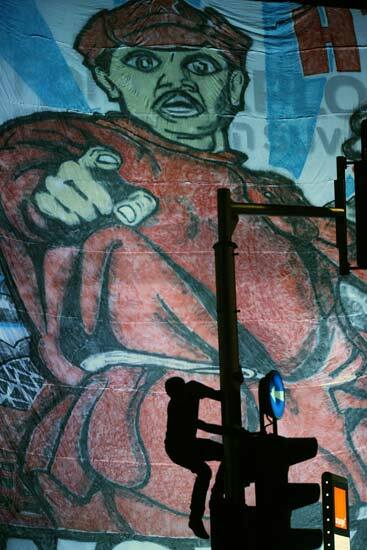 and in dozens towns across Israel, and hundreds of thousands demonstrated protested the high cost of living in several demonstrations during the summer.